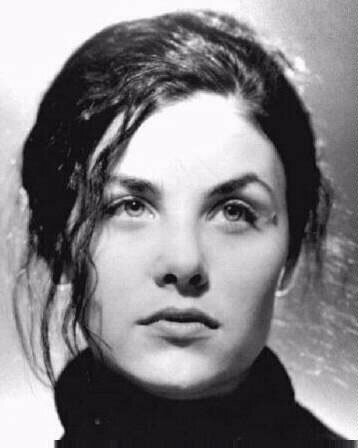 Sherilyn Fenn was born in 1965 in Detroit, Michigan in the United States. She is well-known for role as Audrey Holmes in the 1990s TV series Twin Peaks. Her acting career actually started in 1984 when she appeared in the film The Wild Life and the made for TV movie Silence of the Heart. Over the year’s she’s appeared in episodes of Cheers, 21 Jump Street, Friends, The Outer Limits, Birds of Prey, Dawson’s Creek, Law & Order: Special Victims Unit, Boston Public, NCIS, The 4400, Gilmore Girls, CSI: Miami, House MD and Psych on television. Films that she’s appeared in over the years include Thrashin’ (in 1986), Two Moon Junction (in 1988), Of Mice and Men (in 1992), Fatal Instinct (in 1993), Darkness Falls (in 1999), Treasure Raiders (in 2007), The Scenesters (in 2009). Sherilyn Fenn has been selected as the Daily Babe on Running Wolf’s Rant for the 28th of January 2011. Yesterday Jenn Sterger was the Daily Babe on Running Wolf’s Rant. Watch this space for daily updates in the Babes and Photography categories on Running Wolf’s Rant. You might also want to check out the Movies, Music, Technology, Television, Opinion, Gaming and Humor categories on the blog for other posts that might interest you. Feedback is appreciated and welcome.